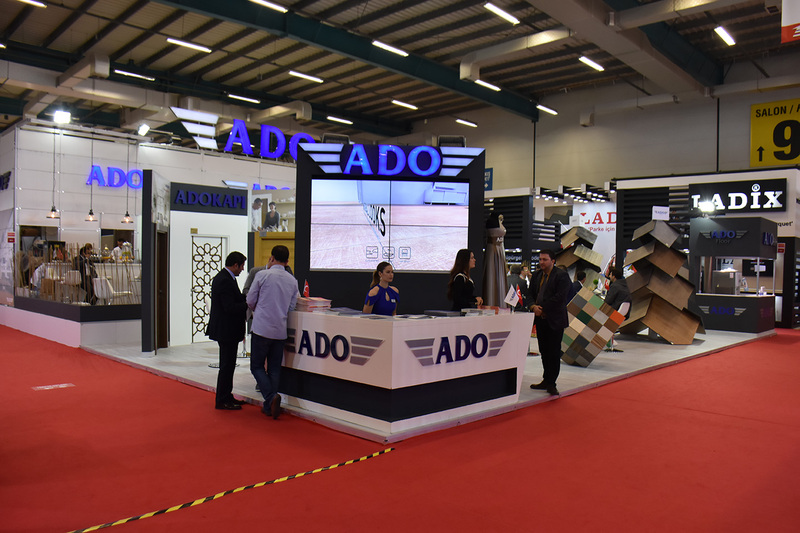 Ado Group Participated Intermob Fair with Wood Technologies! 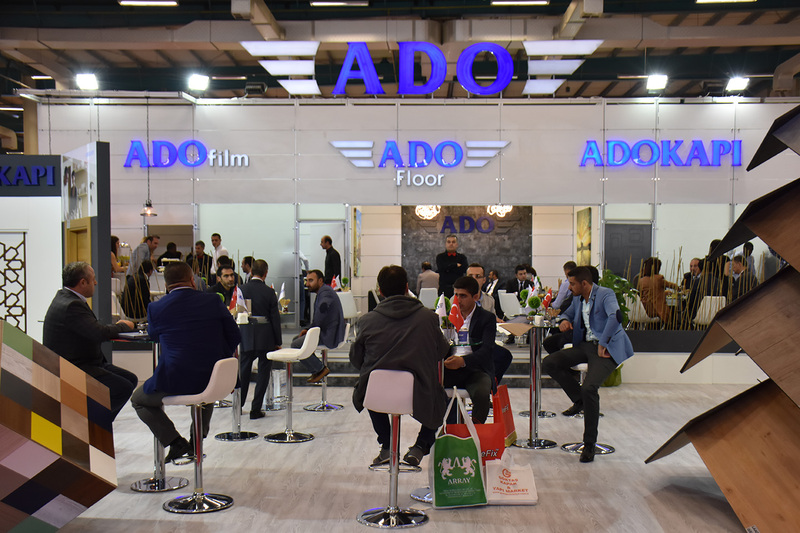 As Ado Group that had wide range of products to develop the sector, we participated to Intermob Fair. 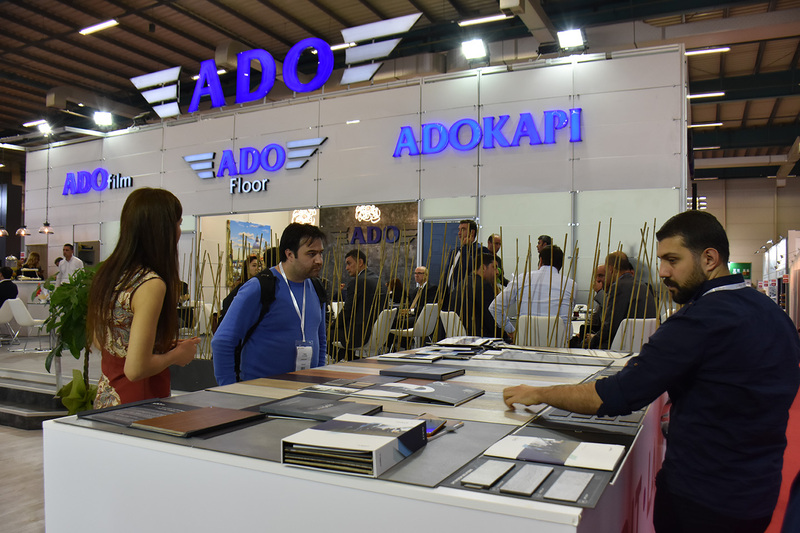 As Ado Group that had wide range of products to develop the sector, we participated to Intermob Fair. We presented our advanced technology to our visitors and the interest towards our products was intense. We give our warm wishes to participant firms in their business life and we would like to thank everyone who spend time and effort for this event.